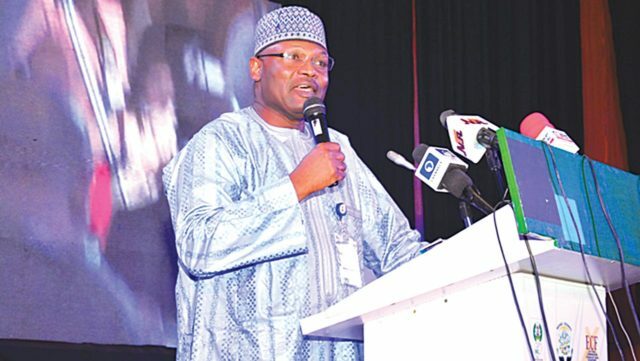 The Independent National Electoral Commission (INEC) yesterday disclosed that it would commence systematic hardware and software upgrade on all smart card readers nationwide. A statement by the Director, Voter Education and Publicity, Oluwole Osaze Uzzi, noted that the upgrade would begin in a few days. This, he said, followed INEC’s reaction to alleged attempts to clone Permanent Voter Cards (PVCs) and sell them online”, adding that the commission would continue to protect PVCs and card readers from unauthorised and malicious access. He further noted that the commission had anticipated these and proactively taken measures to preserve and further secure the nation’s electoral materials, adding that the report would be investigated through engagement with the government and security agencies. “Security features and secret source codes are contained in the Smart Card Readers, which enable them to read only PVCs duly issued by the commission,” he said. Noting that the systems enhancement had been successful in Ekiti and Osun states in preparation for the forthcoming governorship elections, he reassured the pubic of the commission’s efforts to fortify the systems ahead of the 2019 general elections. Meanwhile, the electoral body has distanced itself from posts and advertisements on the Internet displaying blank PVCs for sale. Pictures were being circulated on social media platforms, displaying PVCs with a photo attachment column for sale on a popular Chinese online store, saying it was in agreement with INEC.